BLOG: New Scots-English Edition of Robert Falconer! This summer I had the good fortune to preview a significant portion of Michael Phillips’ monumental new biography of George MacDonald—by far the longest and most extensive study of the Scotsman ever written. For those who don’t already know him, best-selling novelist Michael Phillips has been a driving force over the past three decades in reviving interest in the once-forgotten Victorian who, through his writings, was a literary and spiritual mentor to C.S. Lewis. Phillips’ eight-five editions of MacDonald’s books have produced a huge new renaissance of enthusiasm for MacDonald and his groundbreaking work. 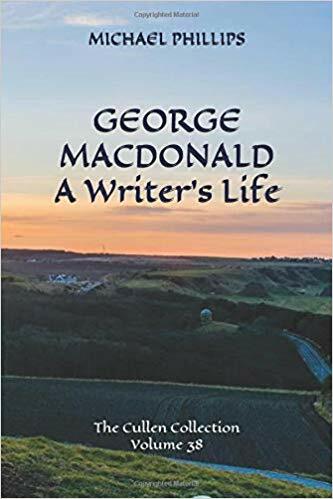 George MacDonald: A Writer's Life is comprised of Phillips’s chronological introductions to MacDonald’s thirty-seven fictional works published between 1858 and 1898. Taken together they trace the years of MacDonald’s “writing life” by detailing the progressive events that led to the writing of each of the novels and fantasies. Phillips explores different aspects and themes of the volumes, illuminating how each title can best be read to understand its unique place within the MacDonald corpus. Based on his lifetime’s study of MacDonald, his knowledge of MacDonald’s heart and the thematic currents found in his work, as well as two years of exhaustive new research, Phillips also examines the significance, distinctive editions, and publishing histories of each title. The book’s extensive appendices are an amazing resource in themselves, providing the most complete bibliography of MacDonald’s full corpus of 19th century writings and their varying editions. A Writer’s Life reads as the engaging story of a remarkable literary legacy, and at the same time is sure to become an indispensable research tool and reference work for future MacDonald studies. 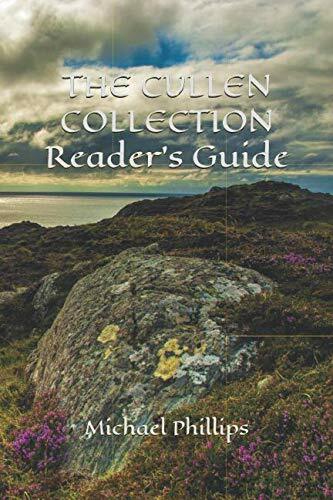 As impressive as this book is, it’s only one part of a far greater whole: The Cullen Collection, in honor of the village in Scotland where MacDonald wrote and set his classic, Malcolm, consists of newly updated editions of ALL MacDonald’s novels—including expanded and lengthier new editions of those Phillips edited back in the 1980s. The first books in the new series are now available (see sidebar on the right), and the rest will be released over the course of the next several months. Interested in contributing an essay, art, or music to The Works of George MacDonald? Send an email to onesimus@worksofmacdonald.com with your proposal and Onesimus will promptly respond!